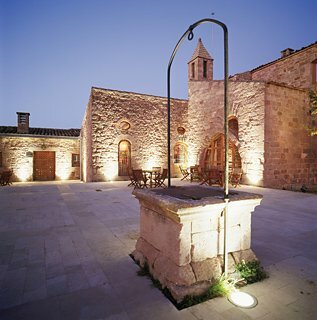 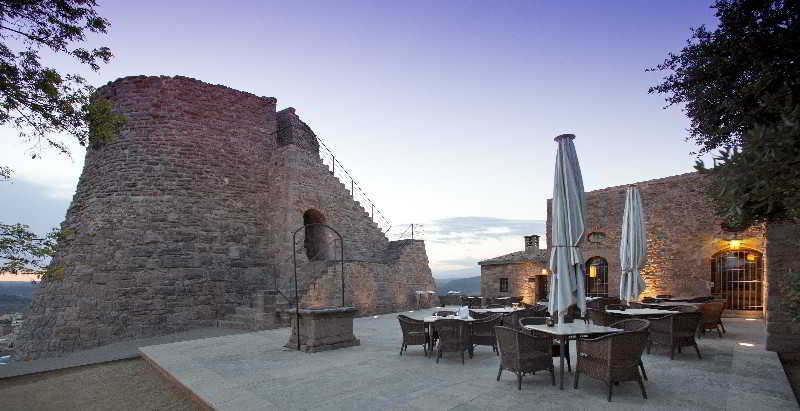 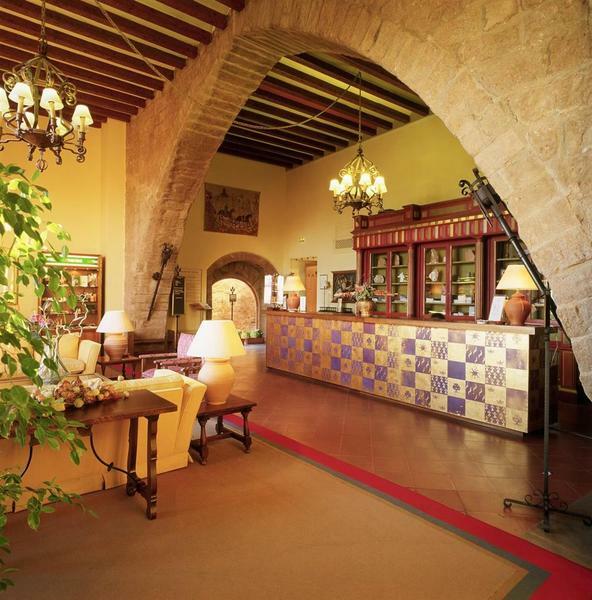 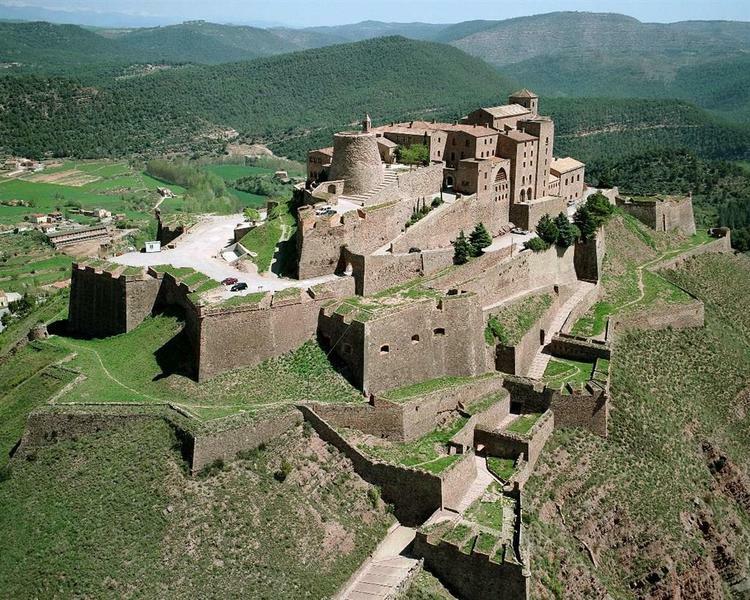 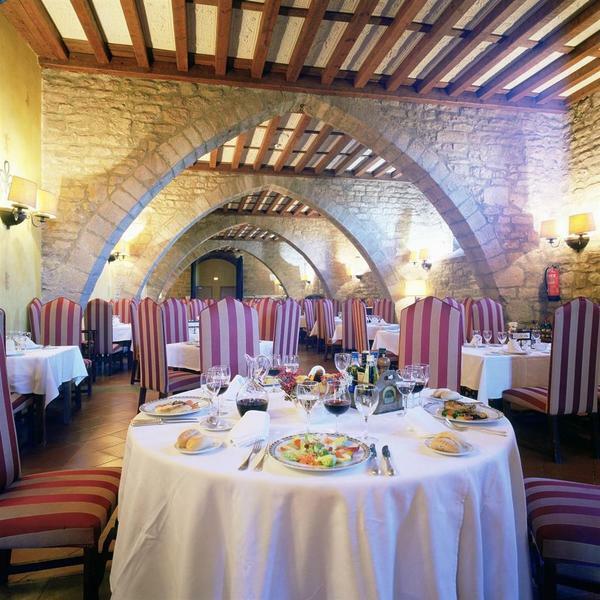 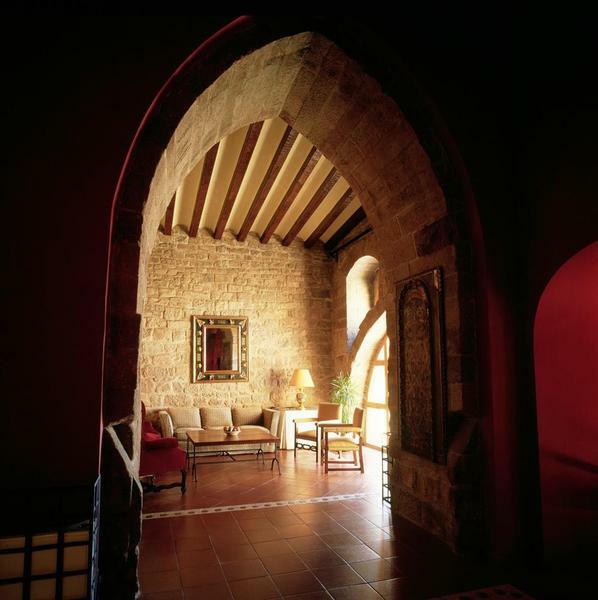 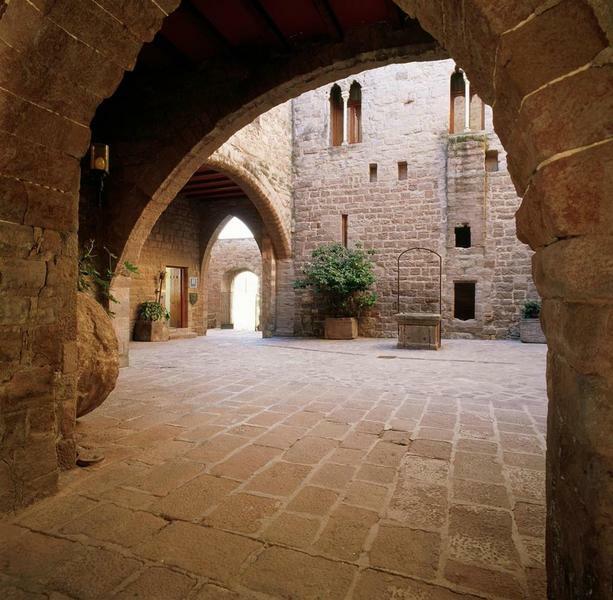 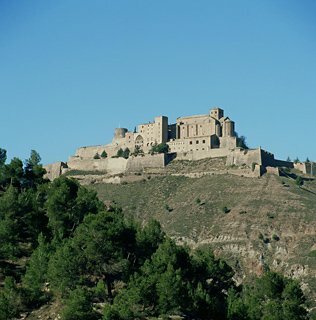 Located on a hill at the top of Cardona, this historic hotel lies in the centre of Catalonia, 85 km from Barcelona, 90 km from Lleida, 95 km from Girona and 90 km from Andorra. 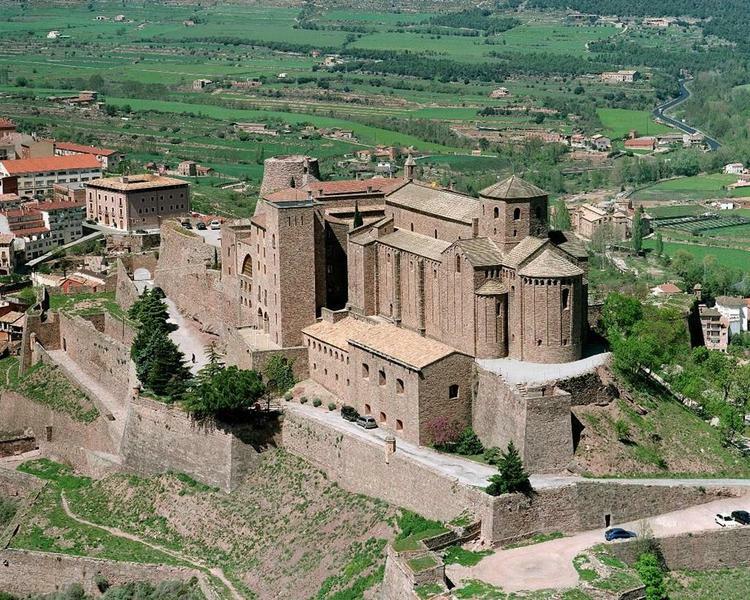 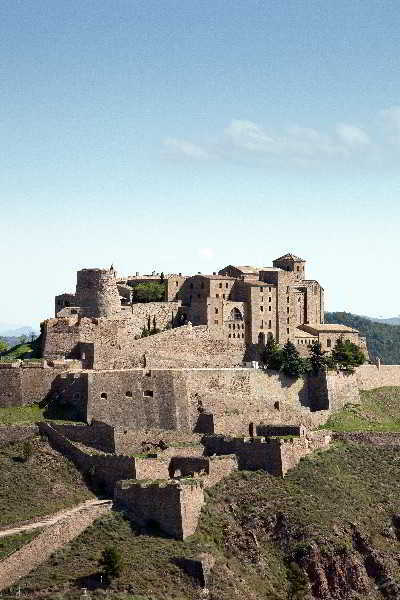 The centre of Cardona is just 900 m from the hotel and the following sights are all in the near vicinity: San Vicente Church (80 m), Cardona old town (1 km), the Salt Mountain (2 km) and Montserrat (45 km). Barcelona Airport is 90 km away. 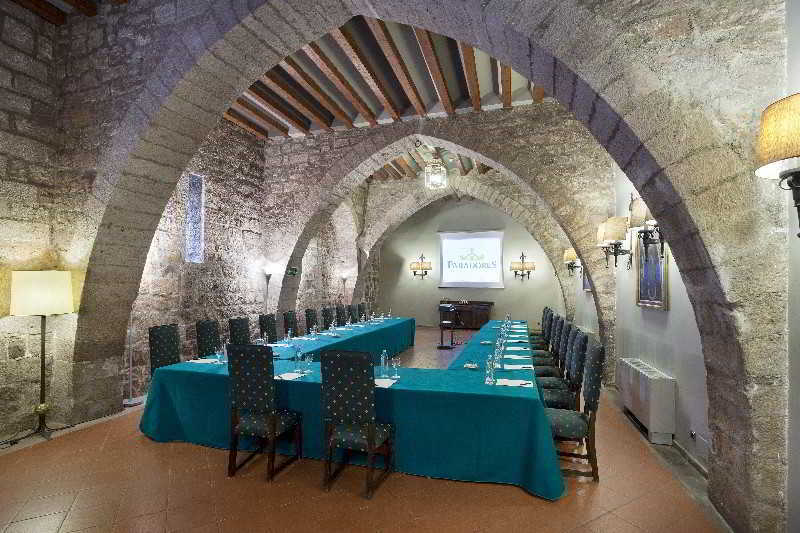 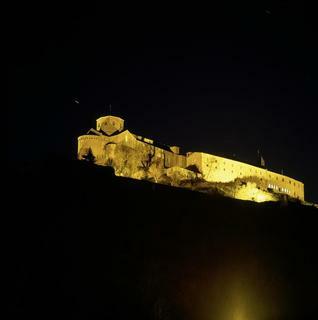 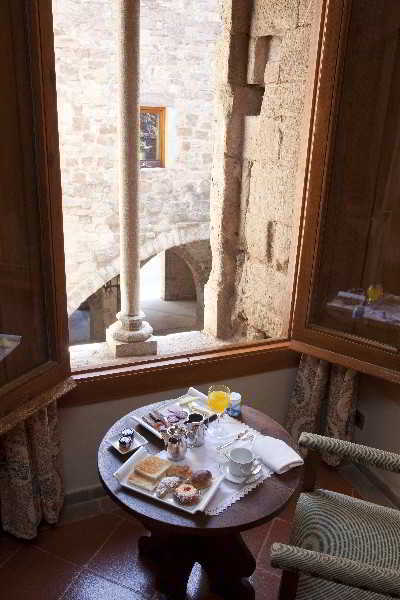 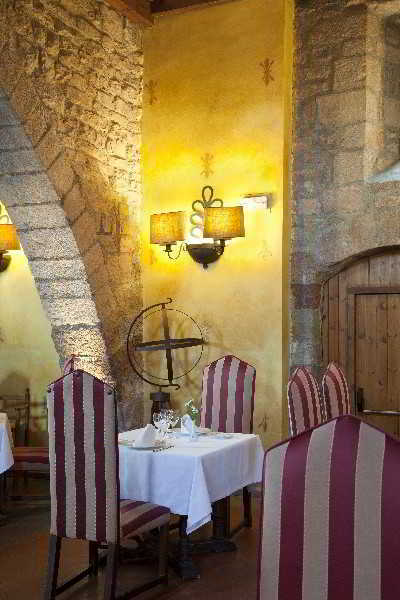 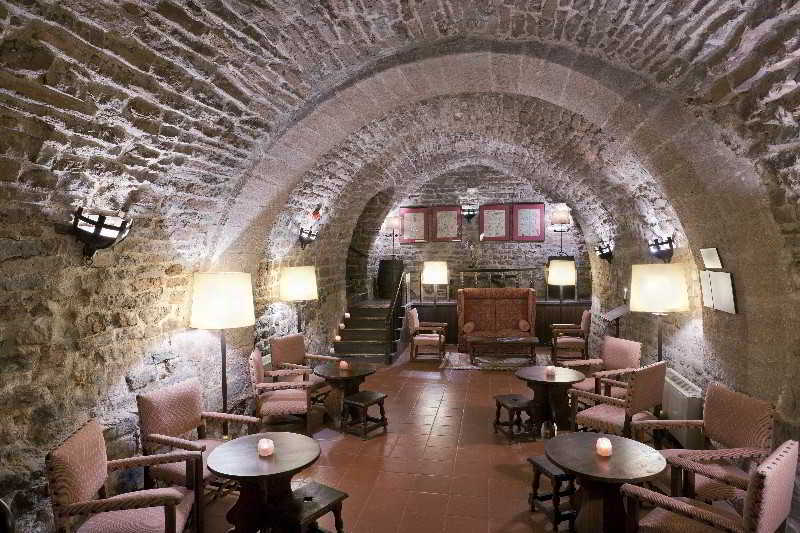 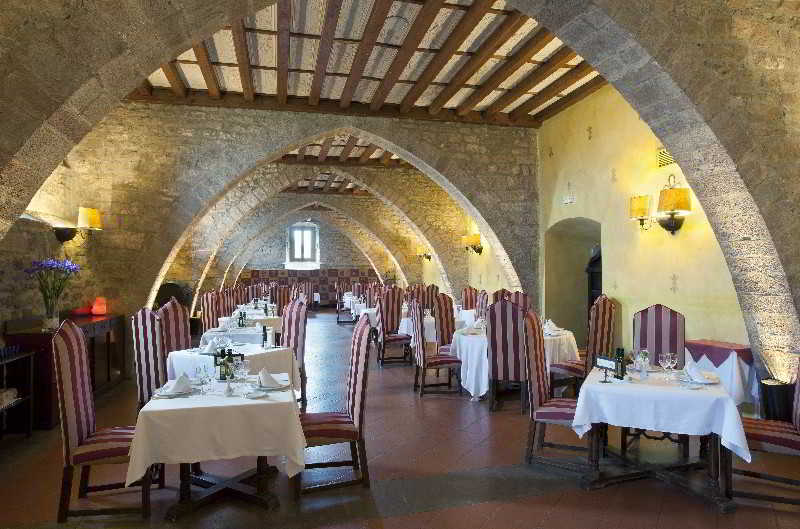 This luxury hotel is housed in a 19th century castle the tower of which dates back to the 2nd century. 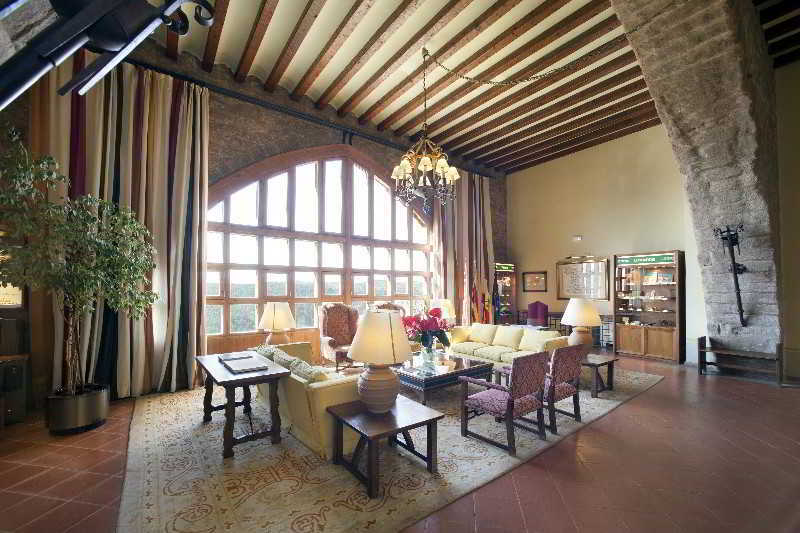 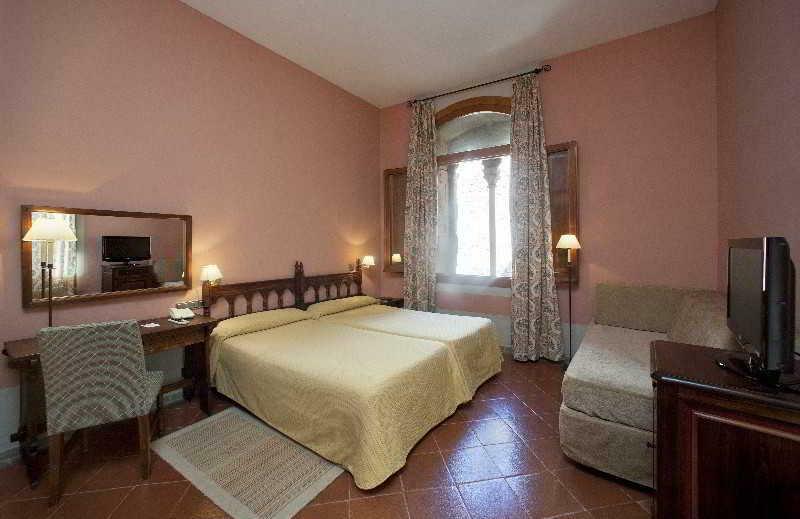 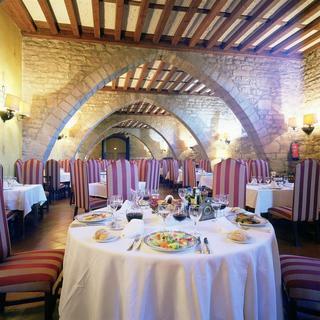 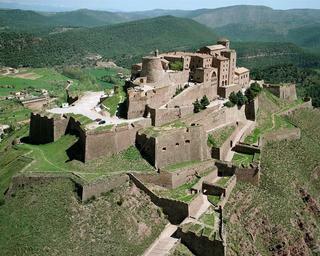 It occupies a prime position overlooking the Cardoner River and the surrounding valley. 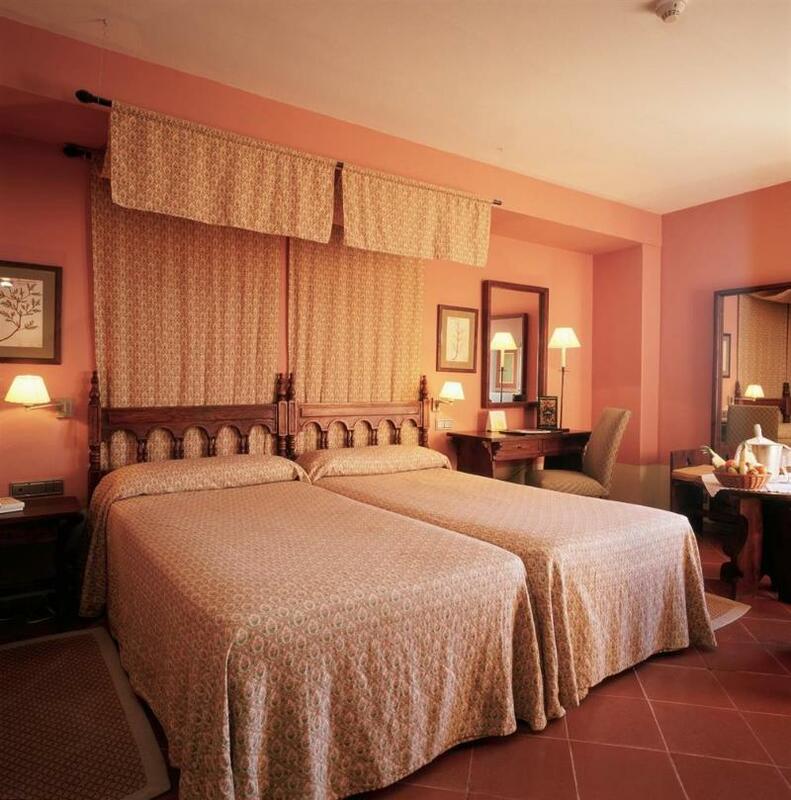 Fully air-conditioned, the 54-room hotel features a lobby with 24-hour reception and check-out service, as well as hotel safe, currency exchange facility and lift access. 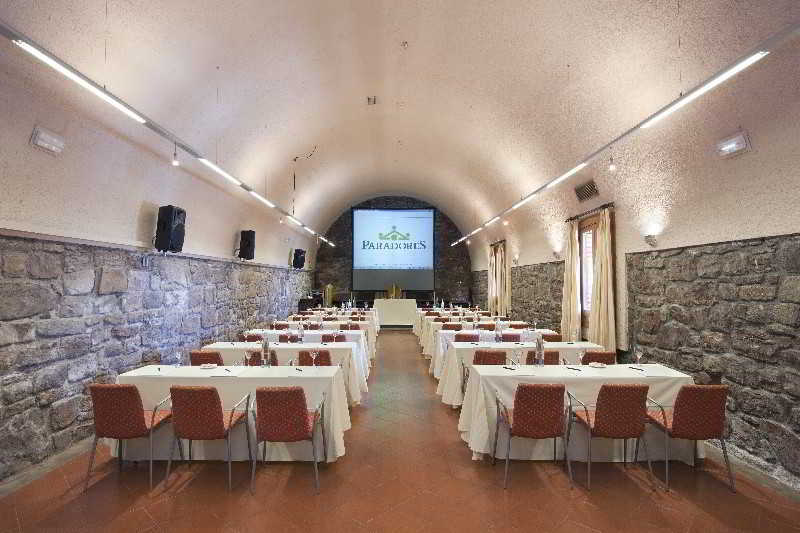 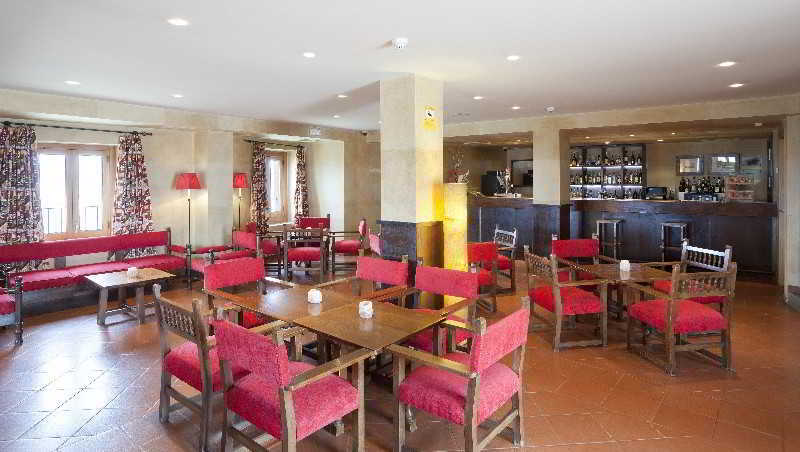 There is an on-site café and restaurant and conference facilities are also available. 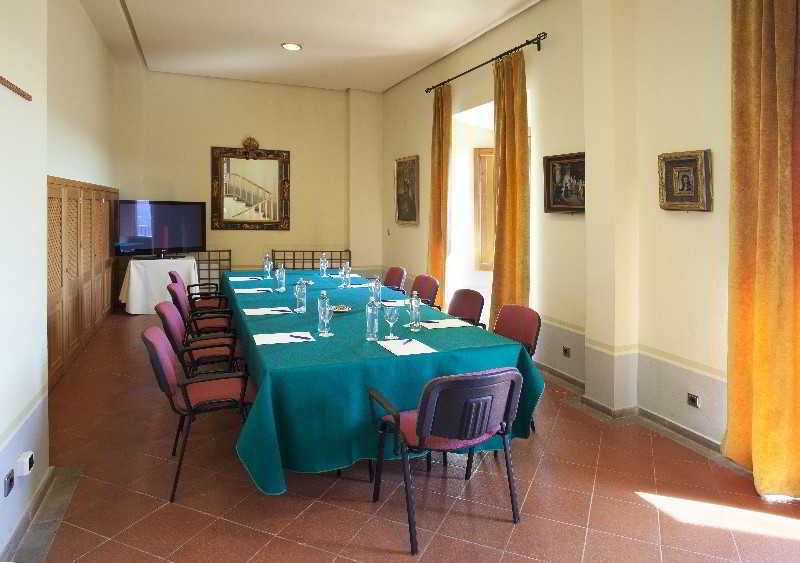 Wireless Internet access is available. Room and laundry services are provided and guests arriving by car can leave their vehicles in the hotel's own private car park. 41 of the hotel's guest rooms have twin beds and all feature an en suite bathroom with shower, bathtub and hairdryer. 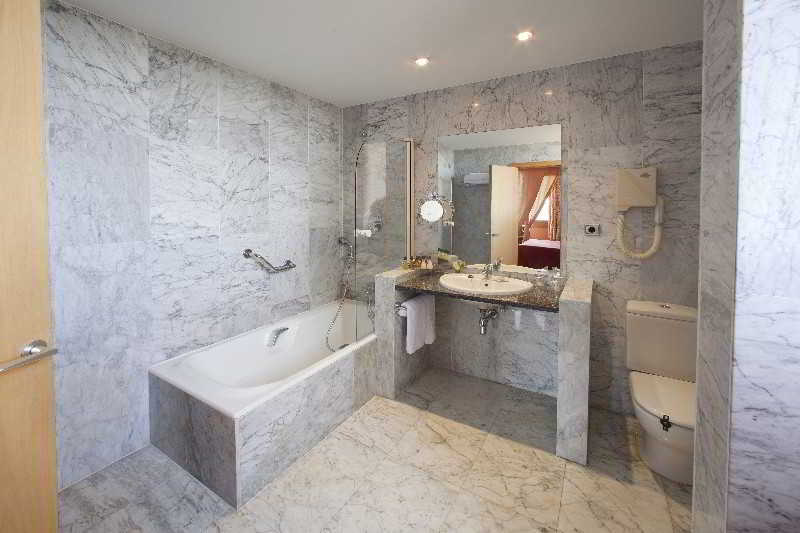 Further in-room amenities include direct dial telephone, satellite/ cable TV, Internet access, minibar and safe. 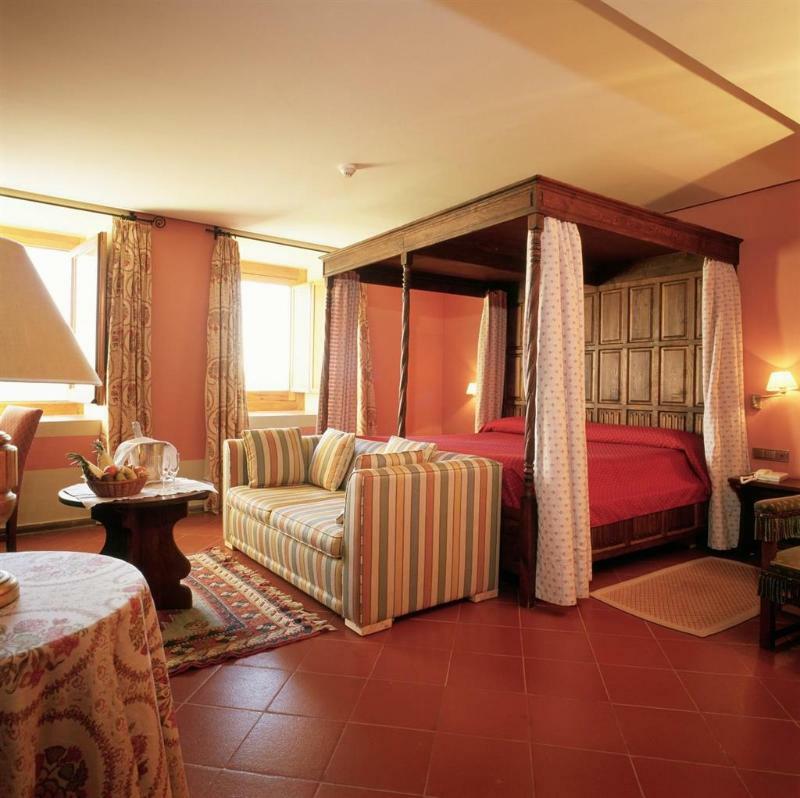 All of the rooms are bright with various views, whilst the 3 suites feature a four-poster bed and views of the Saline Valley. 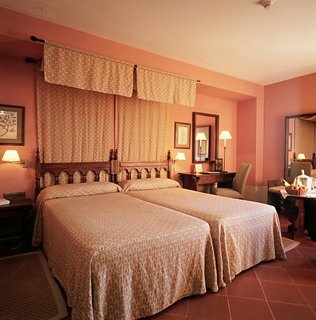 All rooms have been fitted with individually regulated air conditioning and heating units. 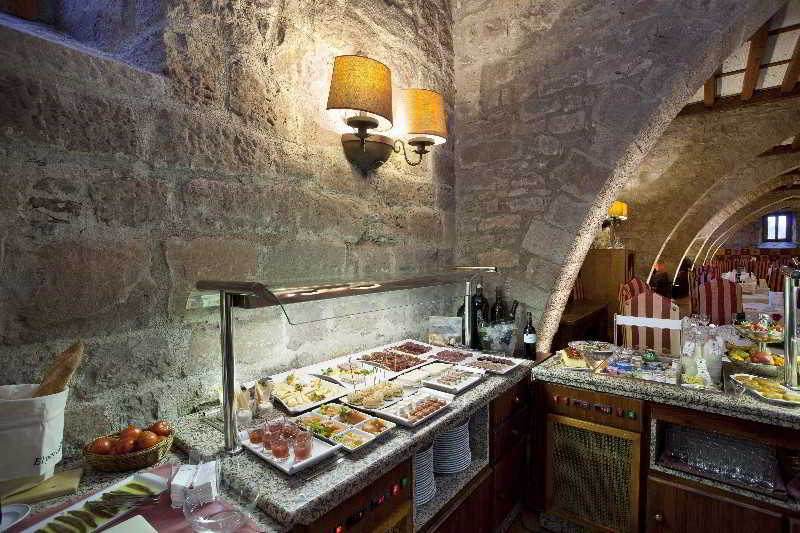 The hotel provides guests with an activities guide of the area including tours, excursions, etc. 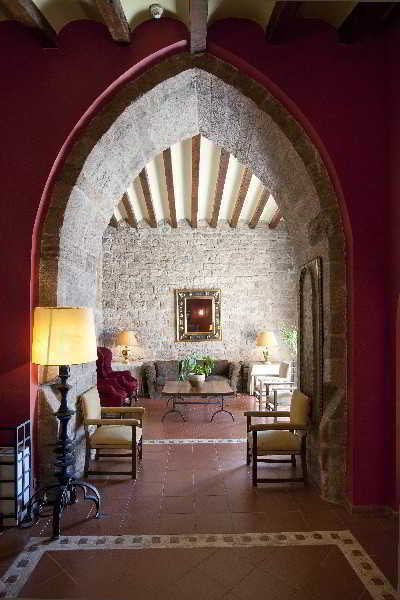 upon arrival. The hotel also has a sauna and a gym that can be used by guests for free. Horse riding is also available, although additional fees apply.